have two new already! (more not possible, right?!) and curious for the expedition now! merry christmas! Also playing the game instead of hunting haha. Glad the NPCs don't seem to remember all the last year's bad deeds. Ah, I'm loving the eggs already! Interesting colors with the shimmery white and green and gold. I can't wait to see the adults! The egg looks holiday lovely! And the event sounds exciting and adventurous, much like last year! Thank you, Mr. Theodore Lipscomb and the artists! Finally managed to catch my two eggs. The lag was terrible this year. I'll check out the event tomorrow. Good luck to those still hunting through the lag for these eggs! haven't caught an egg yet. 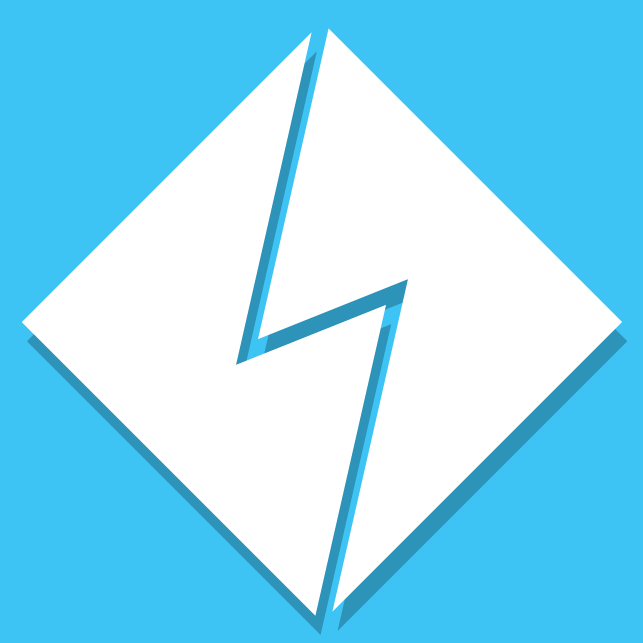 lag and slow internet not helping at all. i might have to wait awhile. edit...ha ha ha i just got one, yay! We still only get two, right? Also, got mine super early so I can play the game. I caught my two eggs and playing the minigame on my phone. Where am is supposed to go? Can't believe it, but I already have my pair. I'm usually not able to get both this fast. I always work hard to get both on Christmas Day, but I don't think I've ever managed it in the first 15-20 minutes before. Off to a great start! Now to breed my Aegises and other stuff. I was all hyped to catch the new eggs but then I realized that I am still locked lol. I guess I'll check the event out instead. Edit: Aww I clicked to reset my location and now I'm starting the day over again ._. You seem to be misunderstanding the point of my post. 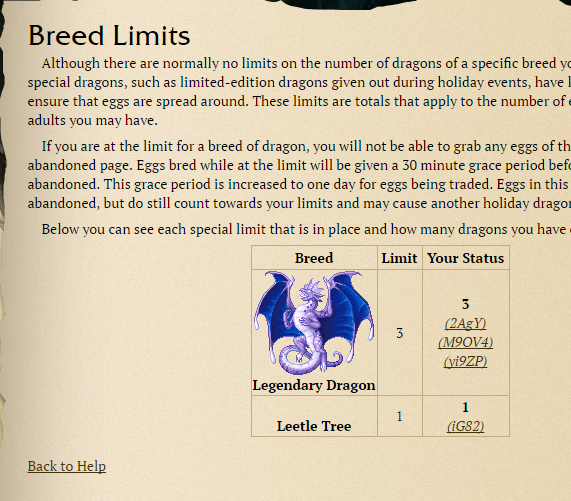 Which is that the Christmas dragons, which normally have a temporary limit of 2 during their release, are not currently listed on the Breed Limit page. I'm currently waiting for an ER egg to speedhatch before I can Science. I got stuck there too. Had to reset. So excited to see this game back! But there's one spot in the game with a narrow brown path heading straight downward, at one point nearly blocked off by two ledges, and when you follow it to where it loads another screen, you end up 'trapped' out of bounds - you can't see your character, just a bunch of trees, and you can't move.